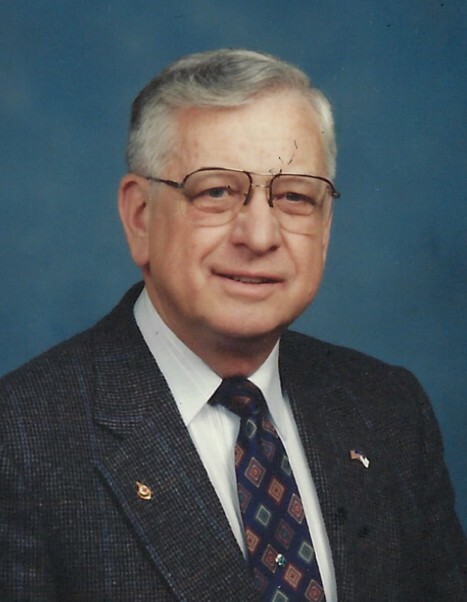 Clarence Emerson Mansfield, 87, passed away December 2, 2018. He was born on December 14, 1930, to Elsworth and Cora (Shinkle) Mansfield. He was preceded in death by his parents, sister Pauline (Mansfield) Hurst, son Norman, grandsons J.D. Mansfield and Robert "Kyle" Mansfield. Funeral services will be held at 11 am on Saturday, December 8, at First Christian Church in Columbiana, OH, with burial to follow at Firestone Cemetery. Friends may pay their respects on Friday, December 7, from 4 pm - 8 pm at Seederly-Mong and Beck Funeral Home and on Saturday, December 8, at the church from 10 am until the time of the service.